Luckily, we went and did the groundwork ourselves and are reporting back so you know before you go. 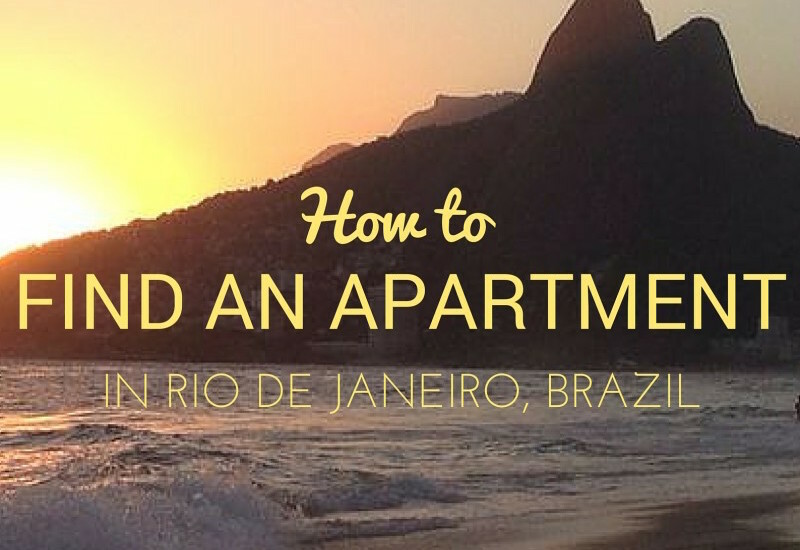 These are our top tips for how to find somewhere to live in Rio de Janeiro, whether it’s long term, short term, on any type of budget. 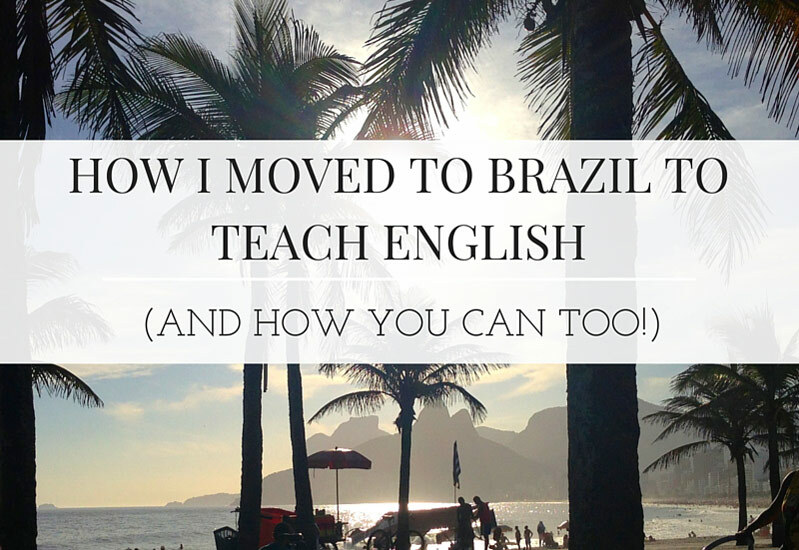 Moving to Rio de Janeiro? Finding somewhere to live isn’t always the easiest task in the city, and you’ll find a lot of news about rooms or apartments for rent is by word of mouth. 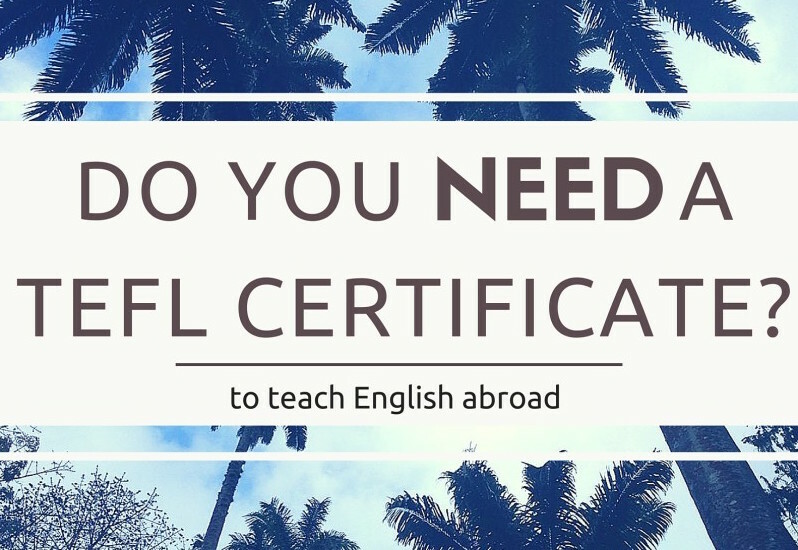 You might need a TEFL certificate to teach English abroad?